A hike in prices across range is attributed to higher commodity prices and foreign exchange rates. While Maruti Suzuki India Limited has announced discount schemes and exchange bonuses through the month of December, come 1st January 2019, prices of all its car models will see an increase in prices. The price hike is imperative due to rising input costs and volatile foreign exchange rates, which to date were absorbed by the company, and will hence be passed on to customers. No exact quantum of price hike has been announced as on date. They company has said that the price hike will vary according to different models. 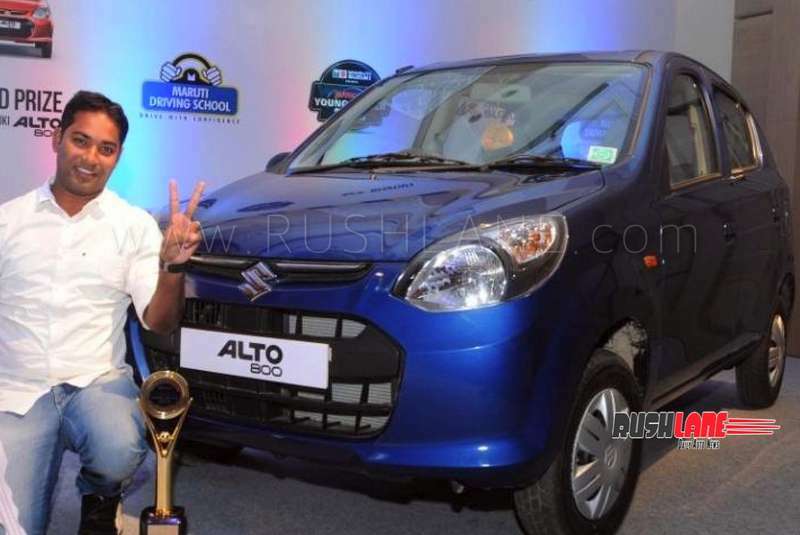 The Maruti Suzuki range of vehicles start from the Alto 800, its entry level hatchback priced from Rs.2.53 lakhs and goes up to its top of the order S-Cross premium crossover which is priced from Rs.11.45 lakhs for the base variant. Newly launched cars, like the Ciaz and Ertiga will also receive price hike. Automakers generally announce price hike in the last month of the year so as to boost yearend sales. It is generally higher input costs and exchange rate fluctuations that initiate this price hike while buyers usually defer vehicle purchases in December so as to avoid the old year tag. 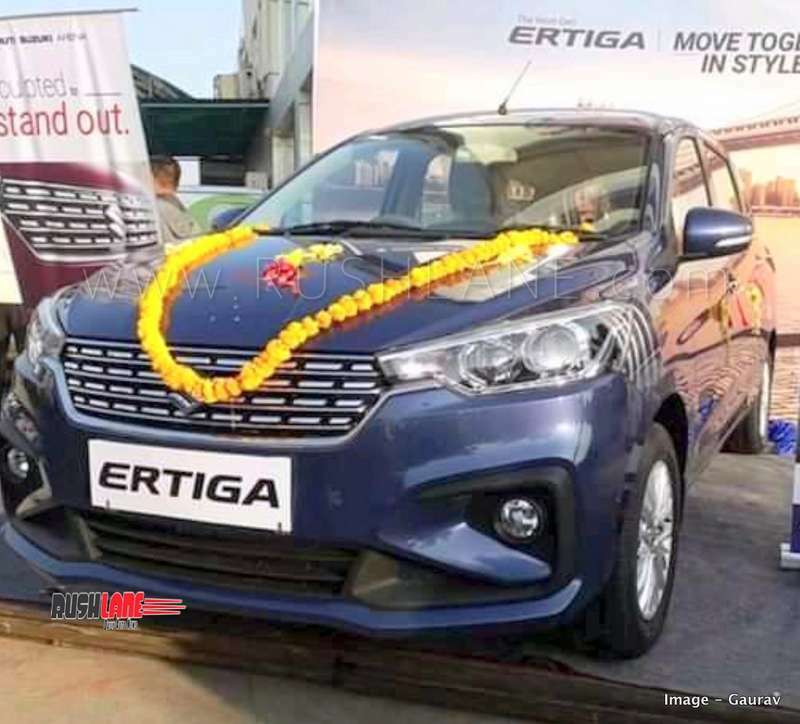 Ertiga was launched in Nov.
Apart from Maruti Suzuki announcing price hikes from 1st January 2019, other automakers have also revealed that prices are set to go up. Isuzu Motors India announced a price hike by Rs.1 lakh while Toyota Kirloskar Motors also stated that prices would be increased by 4% from 1st January 2019. Ford India is also another automaker contemplating price hike by 1-3% from January 2019 along with BMW which also announced a price hike of 4% across range from the New Year. Mahindra and Mahindra has also stated that prices will be hiked from January while Tata Motors and Honda Cars have yet to make any announcement even while the matter is under consideration. Hyundai Motors India have stated that no decision is reached on any price hike as on date.